Thank you for visiting my page. My name is Shanna Kabatznick and I am the Founder and CEO of FABWOMEN. The road to creating FABWOMEN was not an easy one. It was paved with many detours all leading me to something I could have never imagined. I was born in Quito, Ecuador to a Spanish Catholic mom and an American Jewish dad. Needless to say I learned to embraced diversity early on and as I have grown it has truly become something I continue to cherish and learn from. Detour #1 – I did not settle down! Due to my husband’s work we moved a lot which meant I had to meet new moms, make new friends, learn new places and start a new job every time. Detour #2 – Happily ever after? Unfortunately, that did not happen either. I found myself yet again, in a new place, divorced and with two kids. It was at that moment that I made the decision to take charge! Up to that point, I’d always let others take charge – my family, my dad and my husband! Now, it was my turn. Once again in a new, unknown territory, I decided to press forward boldly instead of packing up and moving home. That is when, unbeknownst to me, the foundation of FABWOMEN began. See it is in times like these that we as women can get our brightest creations. FAB is my oxygen, it is what I need to get motivated. When I know that I am using this business to encourage other women that found themselves experiencing detours in their life and help them feel good about their new journey and move forward. It’s funny how things work out. You think you are on the right path but for some reason, that path changes direction and you realize that it is this new path that forms you to the woman you have now become. Barbara Holmes Smith is an international corporate programs trainer and personal success coach. Recognized as a strong leader, her insight and laughter set the stage to encourage and enlighten audiences. Using her passion; teaching, she has a full arsenal of courses including: self-improvement, leadership, management, and cyber-security. With more 25 years of experience in technology, Barbara has navigated the difficult challenges of organizational change with vision. She is described as a “geek with a personality”, as she helps others absorb information, expanding the minds and the lives of her audiences. Barbara is an entrepreneur and the founder of BHS Training & Consulting, LLC. She is an actor, speaker, mentor and author but still balances her life enough to shower love on her husband, children and grand babies! 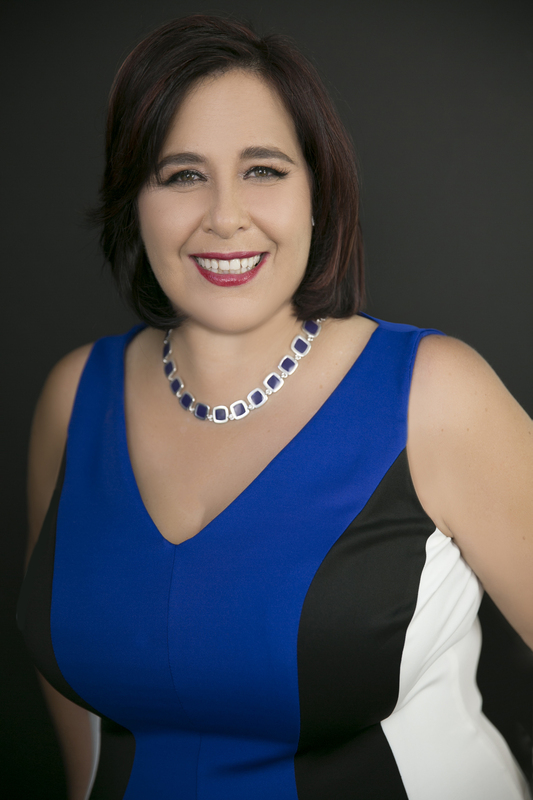 Jennifer Einolf is a Clarity Coach, entrepreneur and speaker who helps her clients earn their clarity in order to overcome obstacles with panache, to communicate with power and to build their boldest possible life. As a woman on the cusp of two generations, she has always been fascinated by the interplay of perceived generational differences. As a member of a three-generation household, she is grateful for the conversation skills which allow for rich, meaningful interactions, facilitate shared wisdom, nurture connection and leverage the power of difference. Jennifer facilitates in Start Up boot camps, offers classes and webinars, delivers premium coaching to clients, enjoys networking and makes the best Brussels sprouts in Richmond.